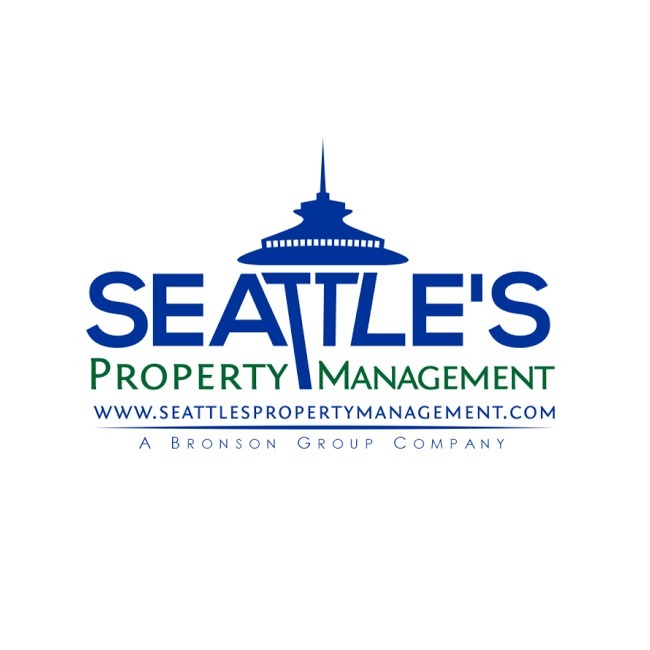 Seattle's Property Management invested heavily in technology systems to provide clients with the best services to manage their properties efficiently and effectively. For this purpose we have chosen property management and accounting software called ©AppFolio Property Manager. 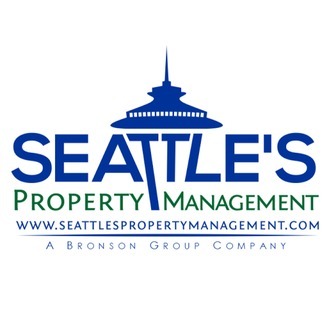 Matt Bronson, Managing Partner of Seattle's Property Management and The Bronson Group, has over 20 years' experience in the real estate business. Over the last 10 years he has managed a portfolio of over 300 multifamily units and 200+ single family homes. Matt founded Seattle's Property Management in 2013 after finding clients greatly valued a property manager that was not overburdened by a huge book of business and appreciated a boutique-style approach. 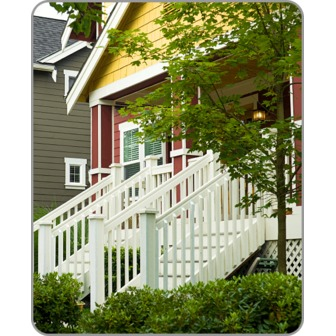 This approach has allowed Seattle's Property Management to give personal attention to each valued client. Matt has been recognized as an industry leader as 2011 Vice President of the National Association of Residential Property Managers. Further, he has been awarded the Accredited Residential Manager (ARM) from the Institute of Real Estate Management and is a licensed Managing Broker in Washington. Matt has carefully constructed a team of professionals that meet his exceeding standards. The team's first priority is providing valued clients with top quality service. Matt was raised in the Magnolia suburb of Seattle and received his Bachelors from Northeastern University. Currently, he resides in Ballard with his wife and two daughters.